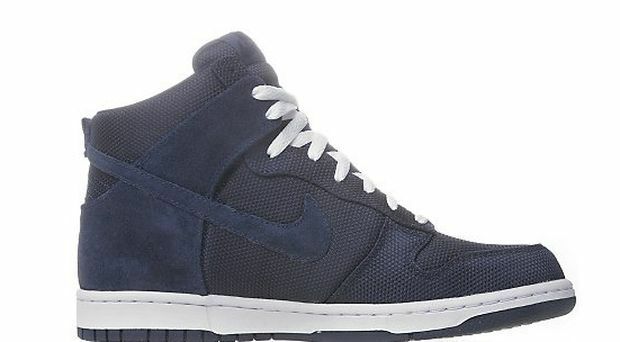 Nike offers simplicity with this new colorway of the Nike Dunk High. 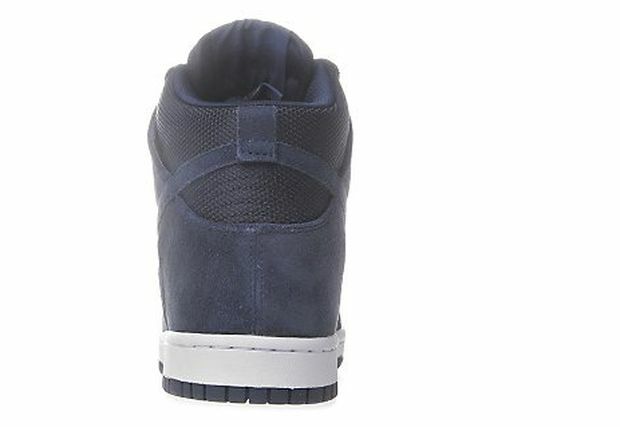 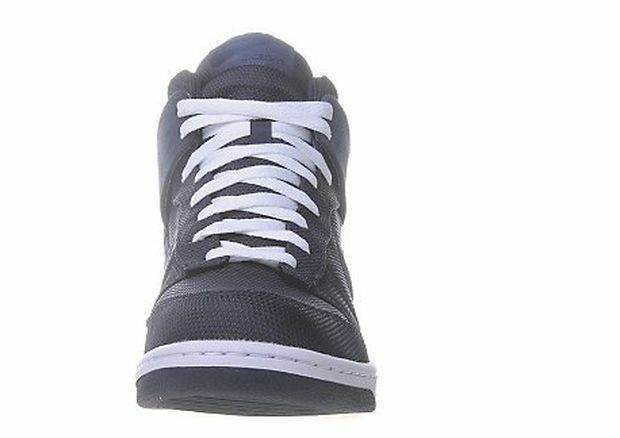 The shoe features an obsidian colorway base that are made up of canvas like materials and nubuck. 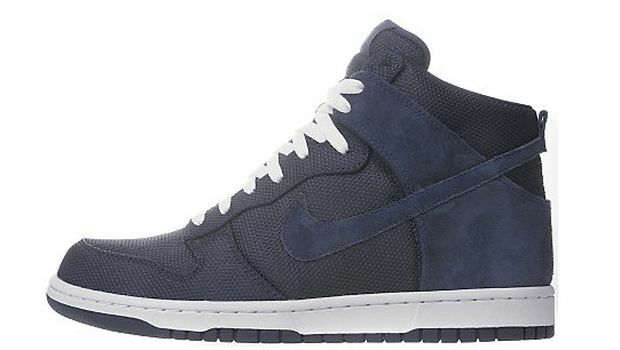 You can cop these at JD Sports.